3 Beds 3 Baths 1 Partial Bath 1,483 Sq. ft.
From the moment you step in, you'll know this is home. Soaring vaulted ceilings, gleaming hardwood floors and a freshly painted interior greet you and invite you in. Well maintained home features family room and inside laundry. Spacious yard boasts mature landscaping including blueberries, raspberries and blackberries. Tons of room for the trailer toys or RV on the side. 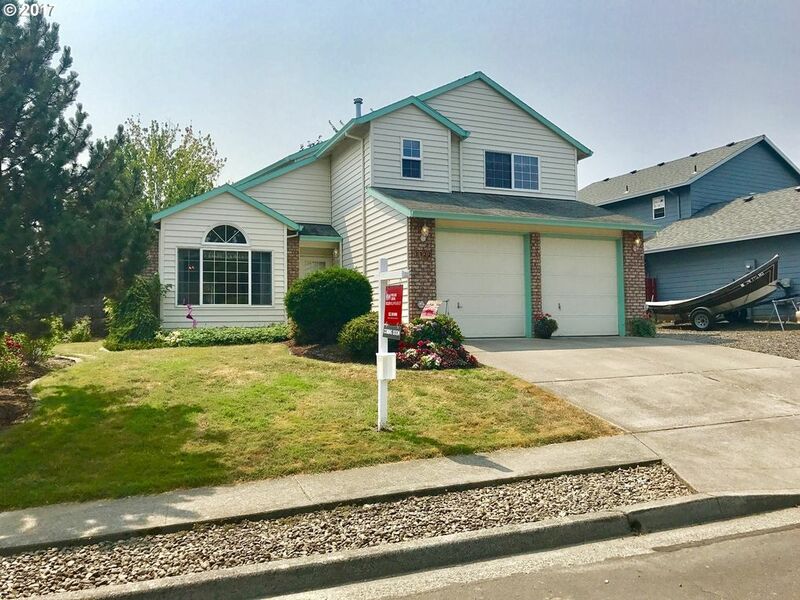 Close 2 downtown Gresham & Sandy & the Springwater Trail!